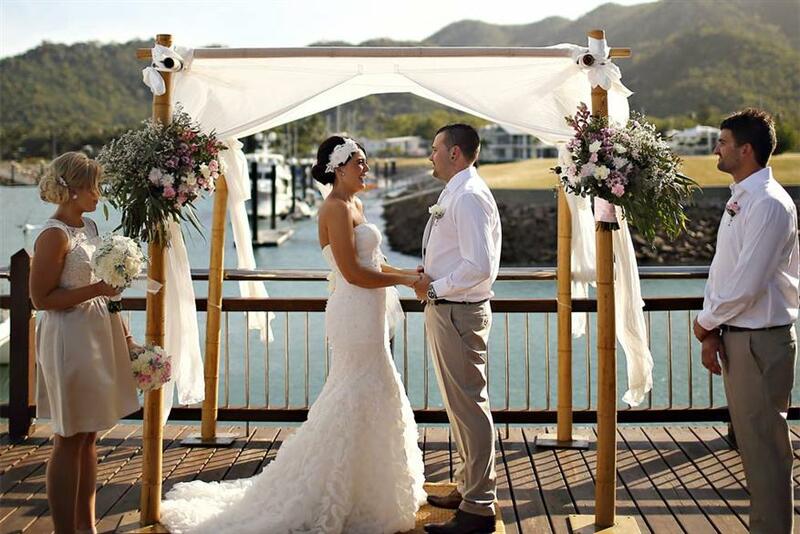 Just a short ferry ride from Townsville, Peppers Blue on Blue Resort on Magnetic Island offers stunning ceremony and reception options. 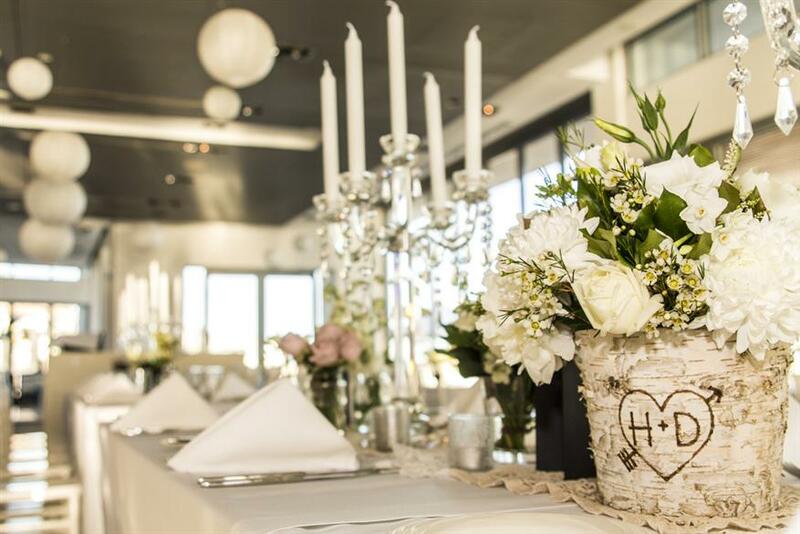 With its glittering marina and picturesque mountains, it’s perfect for small and intimate weddings or lavish celebrations. 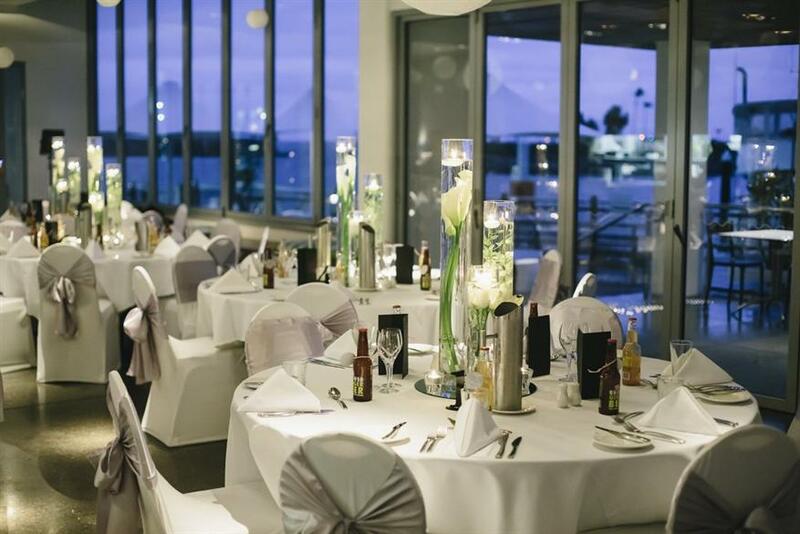 Spacious guest rooms and suites are right on the water’s edge and the resort features a giant lagoon pool for your guests to relax around. 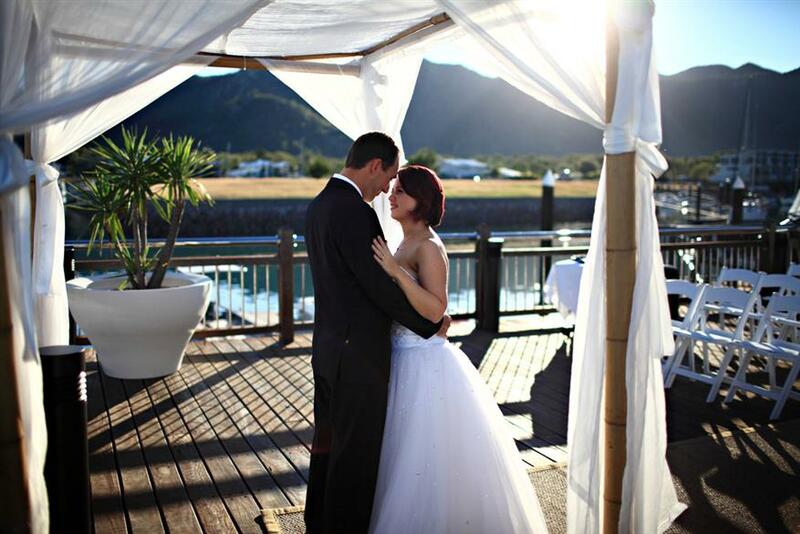 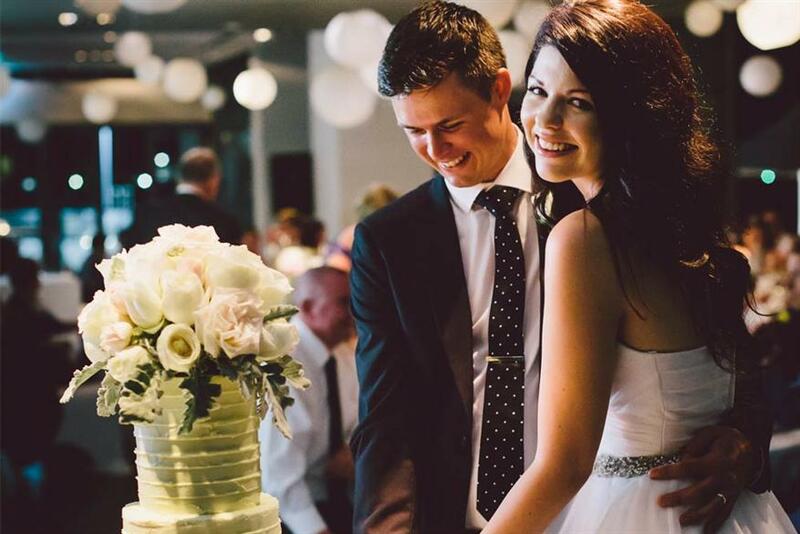 Magnetic Island has a wide range of professional wedding services including hair and make-up and photography. 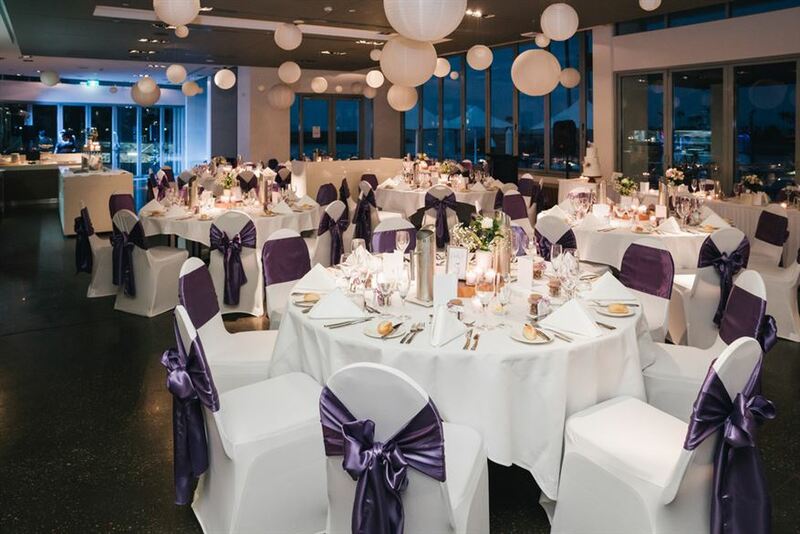 Your onsite wedding coordinator will make sure everything runs smoothly. 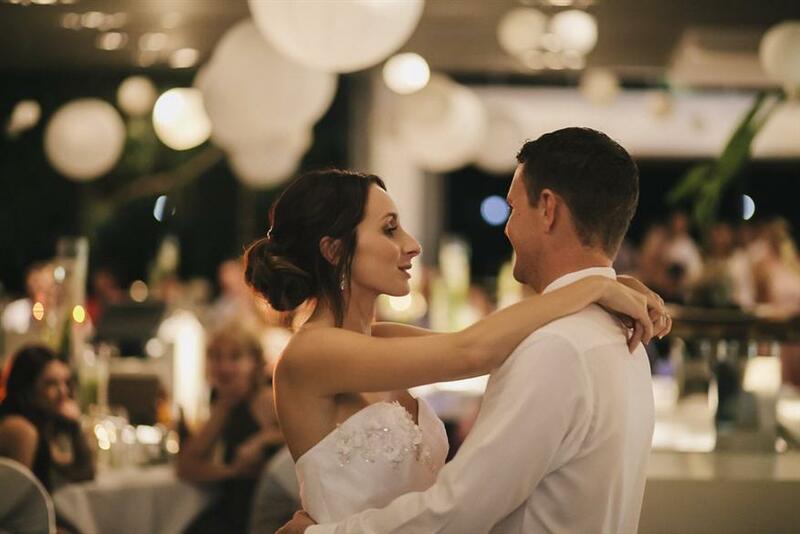 Peppers Blue on Blue Resort will make your special day and the start of your new life together unforgettable.